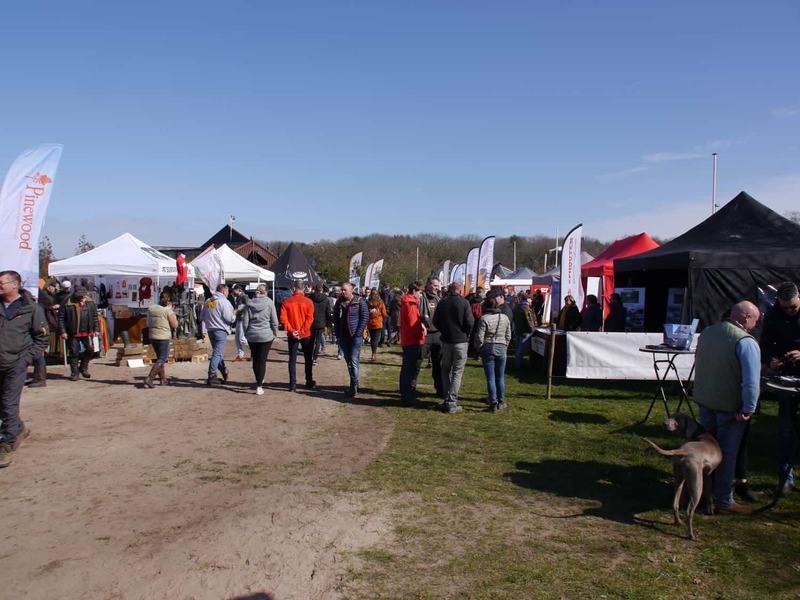 Last Sunday we took part in a special fair for 4x4 holidays fans in the Netherlands. 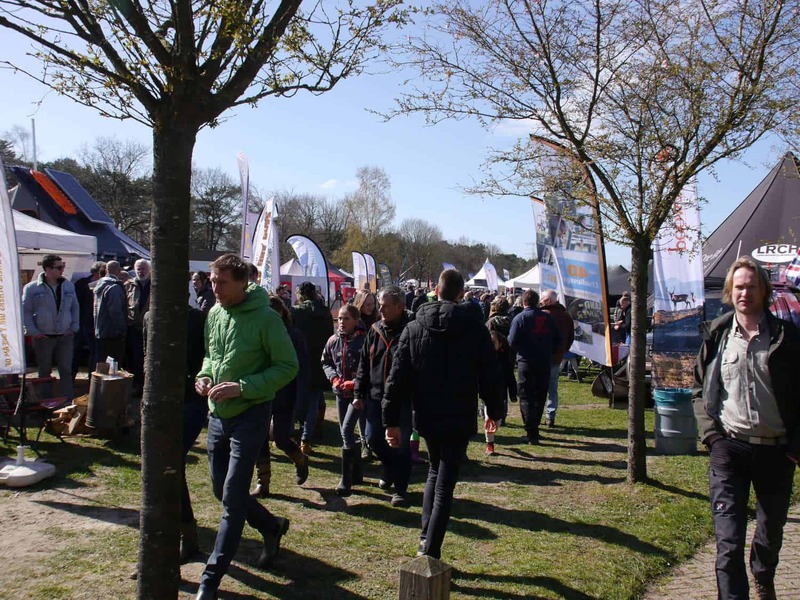 Visitors can find everything they need for a 4x4 or adventures holiday – car accessories, camping equipment, roof top tents, outdoor stuff and of course different kinds of 4x4 trips organized in Europe, Africa, Kyrgyzstan and of course Siberia. 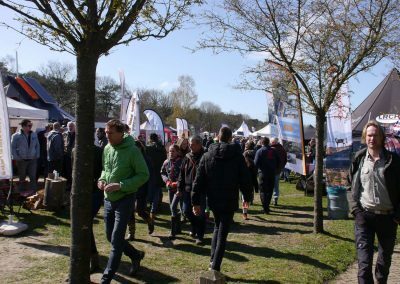 The fair is organized for the 15th time by the Land Rover Club Holland (lrch.nl) but is freely accessible for any 4WD enthusiast. Members of the LRCH are allowed to drive the offroad track around the lake but only with a Land rover. Visitors showed great interest in our tours and were much impressed by the pictures of Altai nature. 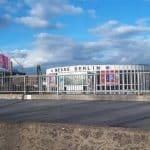 We had very nice conversations, fun and of course met some friends from earlier years. 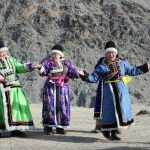 During our trips in Altai we only use 4x4 cars and drive a lot off road on very bad mountains roads, so we could not miss this event. Moreover, starting from summer 2020 we are planning to organize self-drive tours in Altai, giving our tourists an unforgettable experience and opportunity to create their own adventure to drive a real Russian off-road car – UAZ Hunter or Lada Niva and enjoy all the remarkable highlights of Altai which they can find via our route-book. 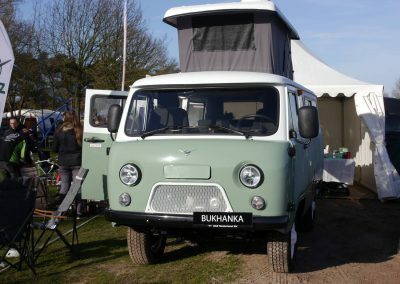 By the way, UAZ is getting more and more popular in Europe. 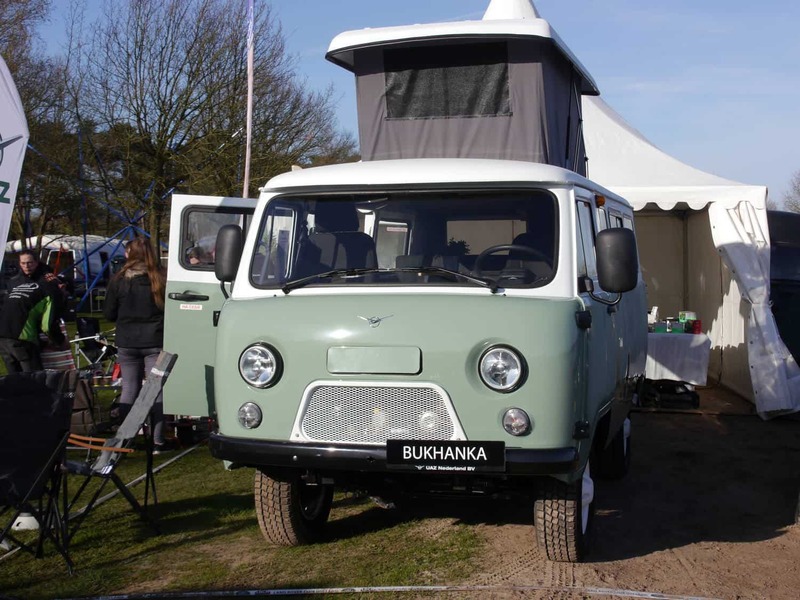 A proof to it – the company UAZ Nederland took part in this event presenting an UAZ Buhanka converted into a camper. 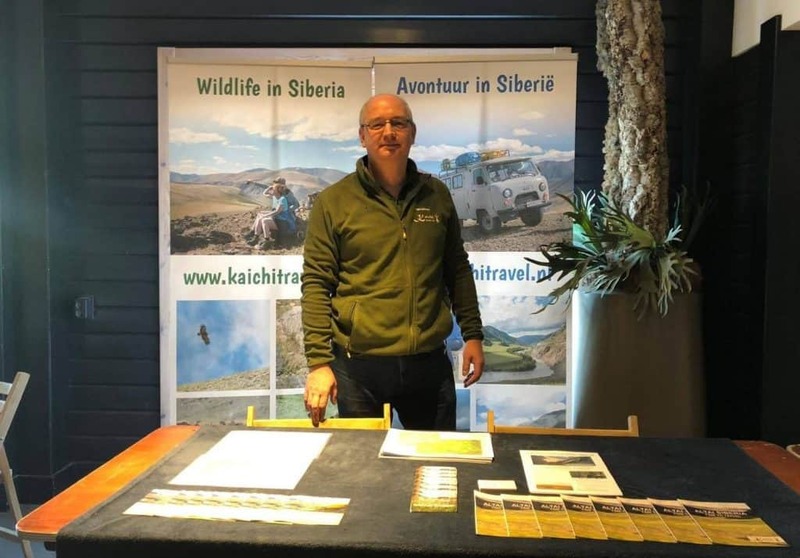 Of course it is not necessary to buy your own UAZ in Europe, it is much easier to just rent it from Kaichi travel and enjoy driving it in the very beautiful Altai mountains. You only have to bring your bag with clothes, toiletry and that’s it. 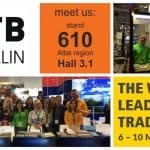 The rest of the equipment is waiting for you in Altai.